Component level repair of all IT hardware, disk drive repair and data recovery services. Procurement of maintenance spares to IT departments. Amco provide a fully equipped repair service to contract and non-contract clients. Component level repair including re-flowing circuit boards, LCD repair, Notebooks, Printers and PC’s. All repairs are carried out to the highest standards and are guaranteed for 12 months. Our workshops can take on adhoc one off repairs or batch repairs. This arrangement is ideal for organisations with their own internal IT departments. A collection and delivery service is also available. Clean room disk drive services are available to all clients and IT partners. 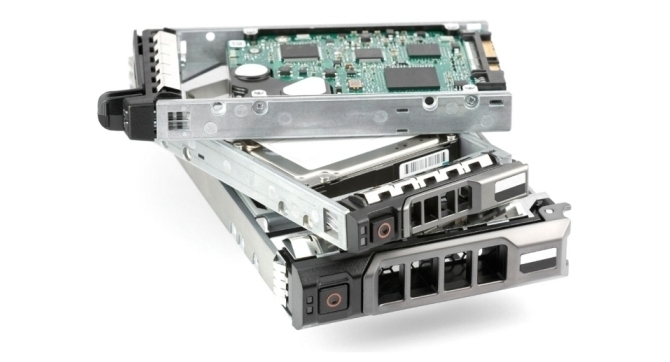 Amco will repair a wide range of drives and recover data from damaged drives. We also repair CD, DVD drives along with all tape drives including DAT’s, DLT’s and Ultrium drives, SDLT’s and AIT. Amco will undertake the destruction of data from customer drives and media in a secured environment. All data destroyed is completely unrecoverable. Drives can be destroyed or returned to the client. Amco are a registered producer of industrial waste which permits the collection, destruction or disposal of old unwanted IT equipment. Some of the equipment is passed to companies for refurbishment and distribution to other countries. CRT’s are destroyed in a controlled environment eliminating any environmental hazards. Collection and disposal is now charged for but rates are low and just cover the handling and transportation costs.